Still don’t think you can get away? 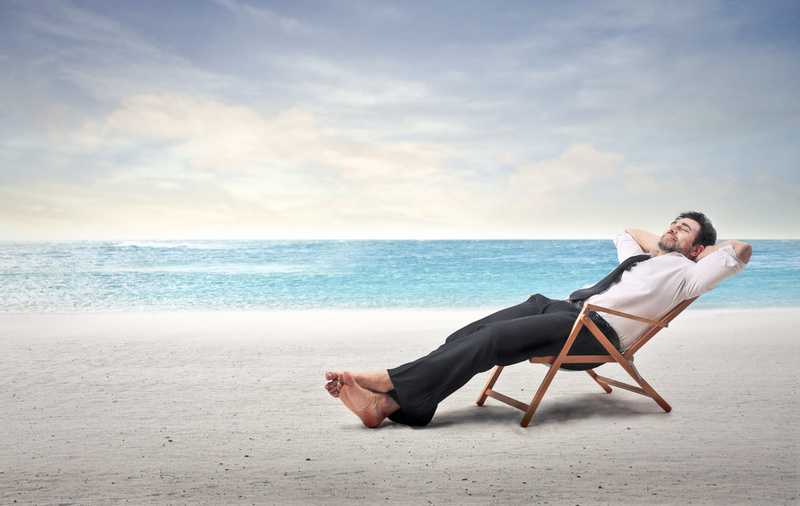 For all the reasons that could be holding you back, here are a few ways automation can help give you the peace of mind to find time for a nice (well deserved) holiday. So what are your concerns? But, I must send out my newsletter on time! Worry not, automation will make sure all your emails and newsletters get to the right clients at the right time. To start, you can integrate your email lists with your CRM database. This helps you segment your clients based on what product or service of yours interests them most. Then, you can create emails specifically for them. Once you have all this done, you can set the time and date of when you would like the emails to be sent out. Can I do this with my drip marketing too? Yes, yes you can! Much like your emails and newsletters, you can also pre-set your drip campaigns. Similarly, you can draw information from your CRM database to target which clients would be most interested in your upcoming marketing campaign. With drip marketing, you can create advertisements and promotions to be sent to specific clients based on their most bought product or service, or maybe how frequently they buy from you, and more. However, you want to segment and target them, automation will help you pre-set everything. That’s not exactly true anymore. With automation software you can send out invoices manually whenever you want, but you can also set up recurring invoices for your regular customers and clients. If you have customers that buy from you on a monthly, weekly (or whatever) basis, you can now create recurring invoices to be sent to them automatically. If they buy from you on a monthly basis, then pick the day of the month you want to their invoice to be sent and it will (yes, it is that easy!). For an added bonus- the system can also send out automatic thank-you reminders as they pay. Ok…but software cannot generate new leads for me and I need to keep up with that! True, automation cannot generate new leads for you out of thin air, but with the correct set up, it can help! The first step would be to create a couple landing pages, each targeting specific areas of interest for customers. With a system like Smarty, creating these pages is super simple. There are two key aspects these pages must have to generate leads for you. The first is compelling content, aimed specifically at your target customers and the second is a lead-capture form. This lead-capture form is what they can fill out to get more information from you and then, all the information they fill out is stored back in your CRM database (nice, right?). Once you have set all this up, the next step is to promote those landing page links. You can do this in a myriad of ways. One simple way could be to add the link into your email newsletters or into your drip campaign. Another way would be to promote it on your social media accounts. With a system like Hootsuite, you can schedule everything from content down to the date and time that you want to send a tweet or post. What if I would just want to check in? 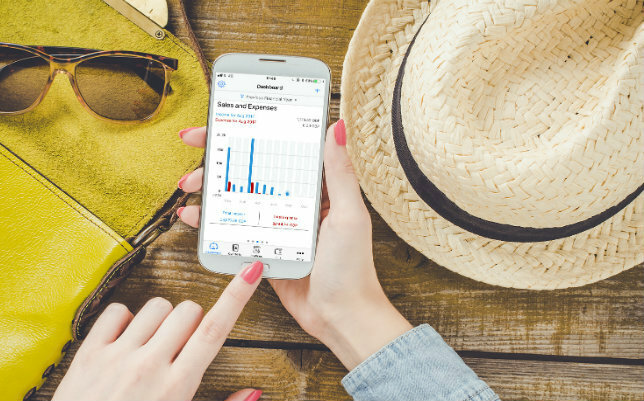 Just in case you’re still a bit wary about leaving, Smarty also allows you to keep up and monitor all this while you’re away. You are able to access Smarty on any device you might have with you from your laptop to tablet or smartphone. When you log onto your Smarty account you can quickly scroll through your dashboard for a complete overview of your business’s current performance. Once you see everything is running smoothly, you can then go back to enjoying your holiday! With automation software like Smarty, you can start automating some of your daily tasks to save yourself some time. Social Media Posts. With programs like Hootsuite, you can schedule all of your posts. Choose which account you would like to post with (i.e. Twitter, Facebook, or LinkedIn), create the post, and set the date and time to be posted. Invoicing and Payments. Let the automation software chase down all your payments, so you don’t have to. Systems like Smarty Accounting will automatically send out invoices and payment reminders for you. Again all you have to do is set the date for the invoice or reminder to be sent. Lead Generation. Continue to capture new leads by using customised landing pages with lead capture forms. Create new landing pages (put them in your social media posts or marketing campaigns) designed by customer interest and attach a lead capture form for them to fill out. Even better, all this information generated will automatically be imported into your Smarty CRM database. Marketing Campaigns. Automation allows you design auto-running email and drip campaigns. 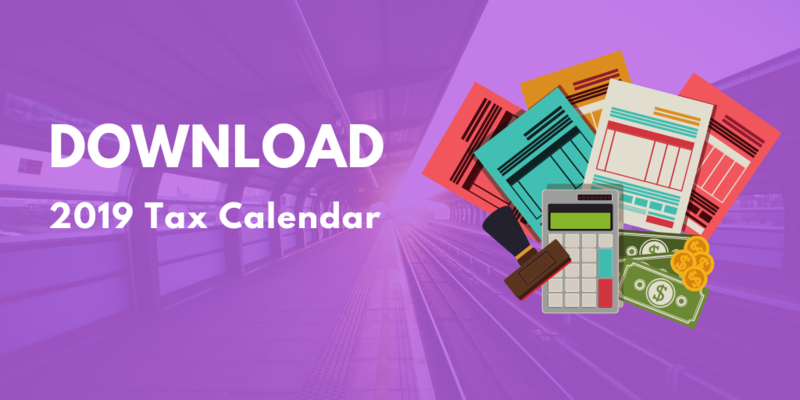 Create all the emails ahead of time and simply schedule when and to whom you want them sent. Smarty’s freemium version, gives users access to the Accounting and CRM feature. The CRM feature allows users to import new lead and client information, create detailed profiles for each customer and lead, segment customers, etc., as well as integrating with all the other Smarty features. With accounting you can access your invoices and quotes on the go, monitor cashflow and submit VAT to HMRC!